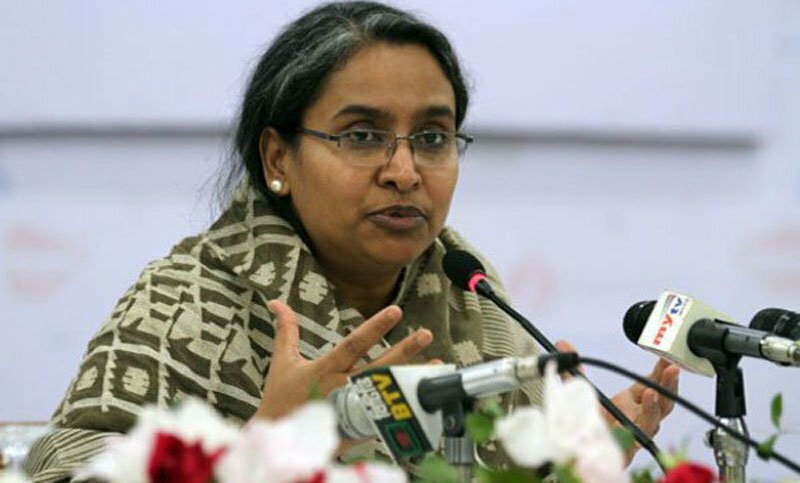 Education Minister Dr Dipu Moni on Tuesday said the medical treatment of Awami League General Secretary Obaidul Quader and that of BNP Chairperson Khaleda Zia is not the same as the road minister is not a convict as the BNP chief. Replying to a query from a journalist, the Education Minister made this remark at her Kadamtola residence in the district town in the evening, according to UNB report. “So, the issue is not same,” she added.